Managing commercial waste is a lot more complex than simply setting up a few skips or organising large containers; it even extends far beyond installing a collection of wheelie bins. In fact, very few businesses would be able to successfully operate with these minimal commercial waste solutions. What if something were to go wrong? 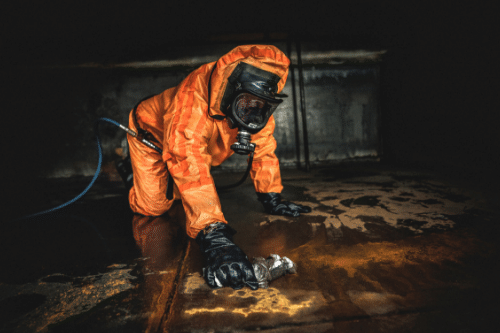 What if hazardous waste were to arise? What if there wasn’t help available when it was needed? 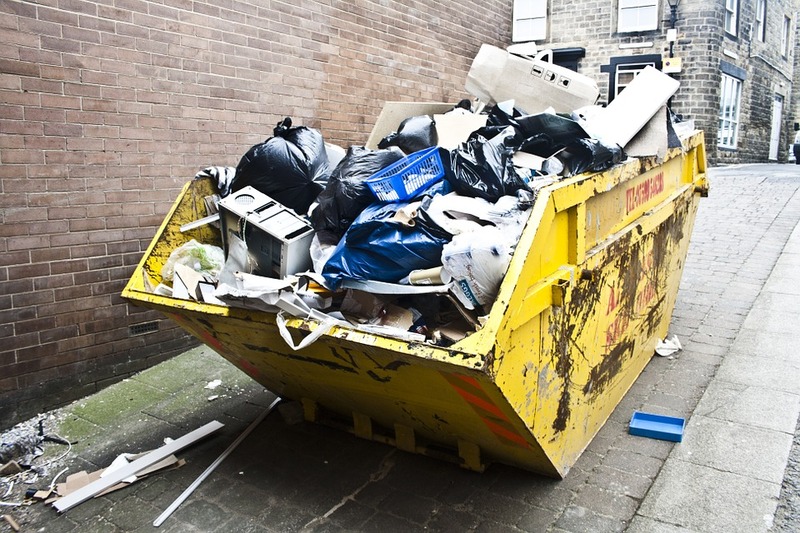 This is why it’s important to have commercial waste specialists you can call. At Mantank we ensure a reliable and efficient commercial waste collection service, as well as a thorough waste management service. We’re able to take care of all commercial waste needs, for any type of business or industry. By ensuring all of the waste is collected in a way that’s compliant with health and safety regulations, you can rest assured knowing everything is being taken care of by the experts. Commercial waste is hard to ignore, so it’s important that your business has the proper procedures and protocols in place. Regardless of business type or size, it’s inevitable that waste will be produced and ensuring this is being managed correctly is key. Sadly, most commercial businesses do not have the experience or equipment to do so. This is where commercial waste specialists come into it. All commercial waste needs can be taken care of in an effective and efficient way, with minimal disruption to the business. Rather than over complicating matters, it’s possible to keep waste collection and disposal simple. With commercial waste there’s always the risk of something going wrong, it’s all part of running a successful business. However, it’s how these are managed that’s important. Though you’re unlikely to have the skills and tools to oversee everything yourself, we can. With an approachable and honest team, Mantank can offer a range of commercial waste management services. We take your business and its needs into consideration and offer the very best solutions. These include inspections, repairs, cleaning, waste disposal, recycling and more. There are also a range of waste types that your business may produce that our team have the qualifications and experience to handle. 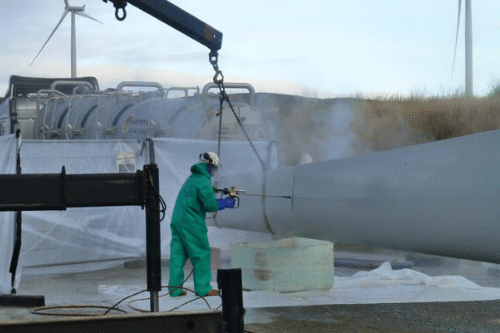 For instance, hazardous waste disposal is one of our most sought after services, alongside our industrial waste management services and environmental waste management offerings. 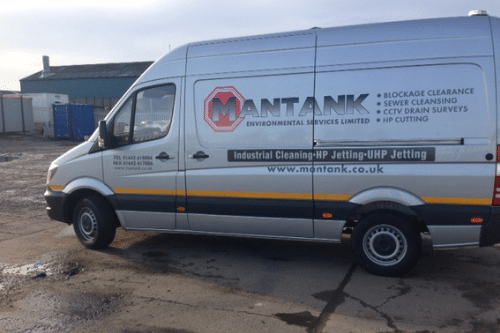 At Mantank, we are proud to offer an extensive range of commercial waste services to businesses throughout the UK. 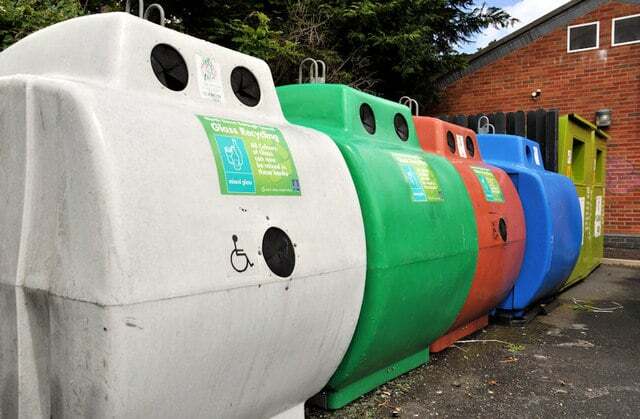 We take into consideration your business needs and requirements, and we find commercial solutions that ensure waste collection is achievable and affordable. Whatever type of business you have and whatever type of waste you’re producing, we’re able to ensure it is collected and managed correctly. 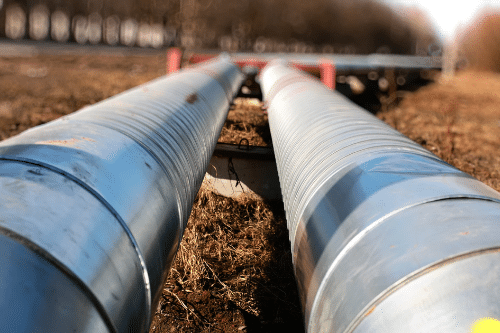 We are continuously adding new equipment and technology to our arsenal and this allows us to provide professional services and state of the art waste management solutions. Plus, this helps us to keep our quality levels high and our costs low. When you choose Mantank, you’re choosing an unmatched service. To find out more about our commercial waste services or to speak to a member of the Mantank team, get in touch today. Contact us on 0161 799 3337, 01642 618006 or online. Alternatively, speak to us today about any of our other services.